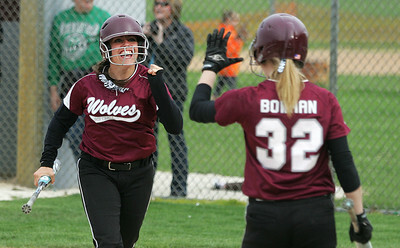 Kyle Grillot - kgrillot@shawmedia.com After scoring the final point of the game, Prairie Ridge junior Rachel Crimaldi celebrates with junior Claire Bowman during the girls softball game against Cary-Grove Monday, May 12, 2013. 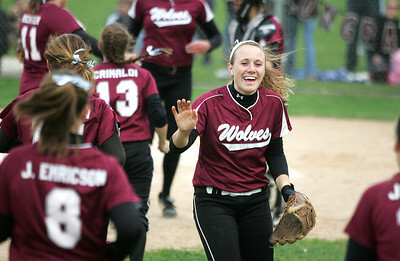 Kyle Grillot - kgrillot@shawmedia.com Prairie Ridge junior Sammy Hempen celebrates with her team after beating Cary-Grove in the girls softball game at Prairie Ridge high school Monday, May 12, 2013. 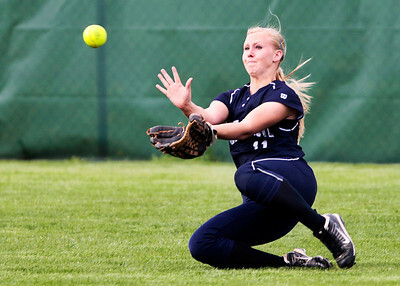 Kyle Grillot - kgrillot@shawmedia.com Cary-Groove junior Lisa Semro slides to make a catch during the girls softball game at Prairie Ridge high school Monday, May 12, 2013. 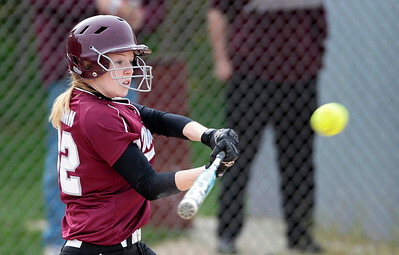 Kyle Grillot - kgrillot@shawmedia.com Prairie Ridge junior Claire Bowman swings for the ball during the girls softball game at Prairie Ridge high school Monday, May 12, 2013. 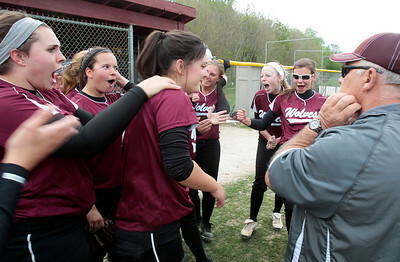 Kyle Grillot - kgrillot@shawmedia.com The Prairie Ridge celebrates with her team after winning the girls softball game against Cary-Grove on Monday, May 12, 2013. 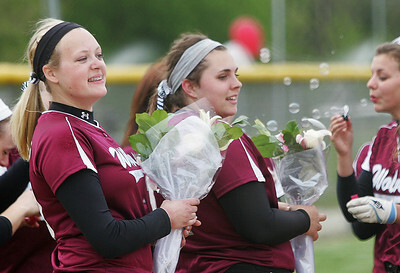 Kyle Grillot - kgrillot@shawmedia.com Prairie Ridge seniors Kirsten Stevens and Marissa Richter celebrate after winning the girls softball game against Cary-Grove on Monday, May 12, 2013. 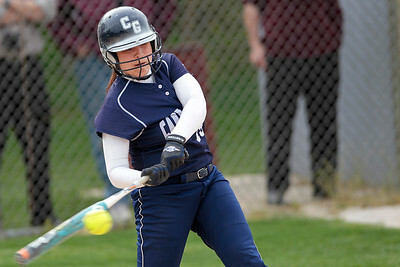 Kyle Grillot - kgrillot@shawmedia.com Cary-Grove senior Sarah Luedo swings for the ball during the girls softball game at Prairie Ridge high school Monday, May 12, 2013. 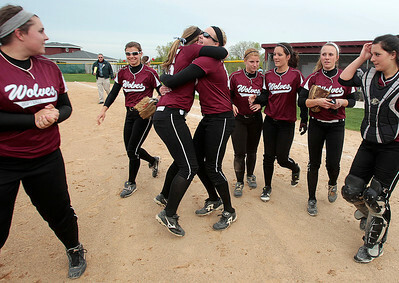 Kyle Grillot - kgrillot@shawmedia.com Prairie Ridge senior Kirsten Stevens celebrates with her team after winning the girls softball game against Cary-Grove on Monday, May 12, 2013. 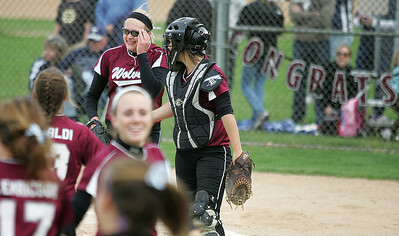 Kyle Grillot - kgrillot@shawmedia.com Prairie Ridge junior Sammy Hempen throws out Cary-Grovejunior Jamie Deering during the girls softball game at Prairie Ridge high school Monday, May 12, 2013. 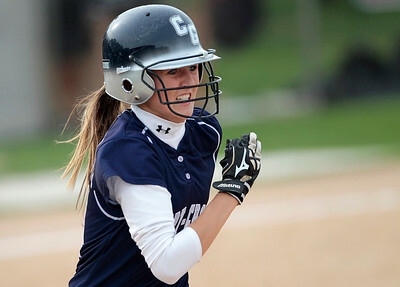 Kyle Grillot - kgrillot@shawmedia.com Cary-Grove freshman Erin Olson runs for first base during the girls softball game at Prairie Ridge high school Monday, May 12, 2013. 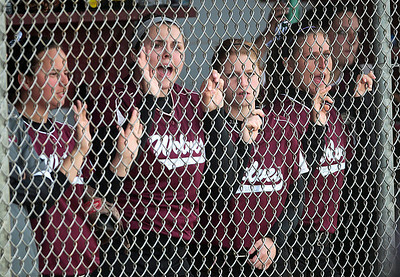 Kyle Grillot - kgrillot@shawmedia.com Prairie Ridge senior Marissa Richter (second from left) cheers on her teammates during the girls softball game at Prairie Ridge high school Monday, May 12, 2013. 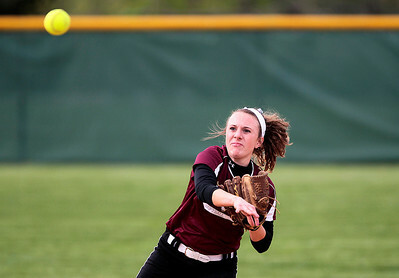 Prairie Ridge junior Sammy Hempen throws out Cary-Grovejunior Jamie Deering during the girls softball game at Prairie Ridge high school Monday, May 12, 2013.